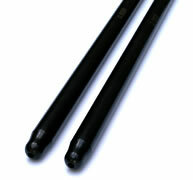 All pushrods available with .040 restriction ends. 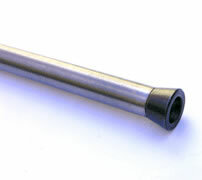 The pushrods listed above are the most common ones used. If your engine requires a different size than listed, please let us know and we’ll make it for you.